During the month of April 2017 nine residential homes in Bridle Trails in Kirkland Washington and Bellevue, Washington that were listed in the Northwest Multiple Listing Service (NWMLS) were sold. 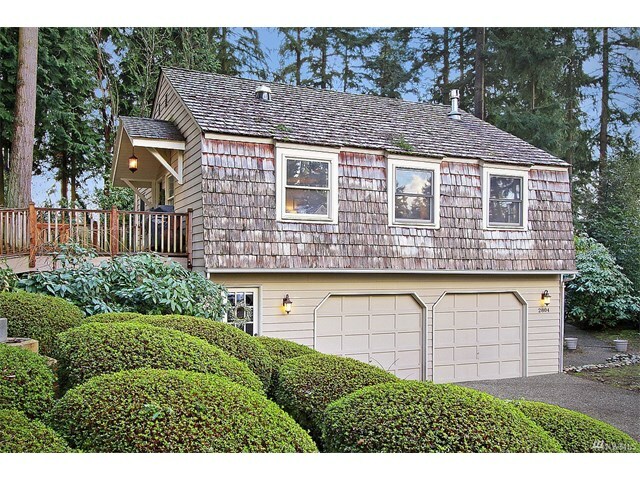 The first home was 2804 122nd Place NE, Bellevue, Washington 98005. It has one bedrooms and .75 bathrooms. Its listing price was $669,000 and it sold for $720,000. The second home was 12815 NE 68th Street, Kirkland, Washington 98033. It has five bedrooms and 2.5 bathrooms. Its listing price was $714,950 and it sold for $790,000. 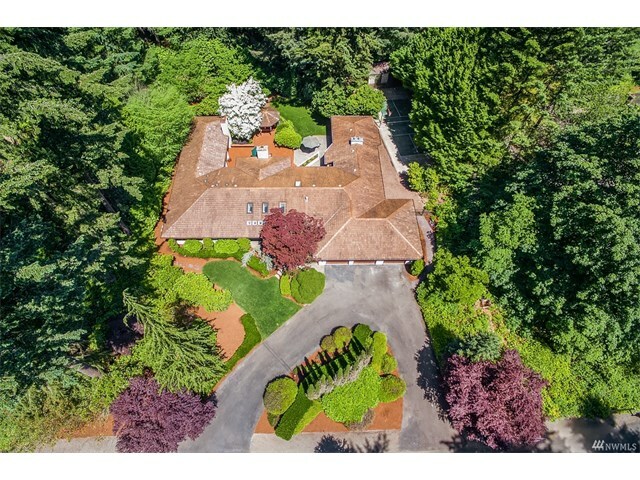 The third home was 3010 128th Ave NE, Bellevue, Washington 98005. It has four bedrooms and 2.5 bathrooms. Its listing price was $819,000 and it sold for $815,000. 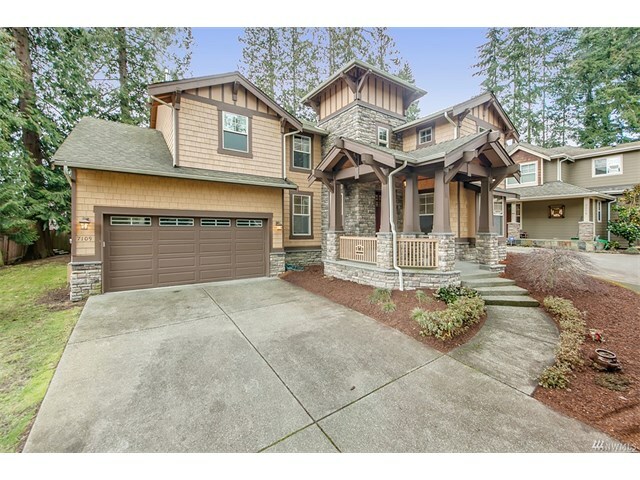 The fourth home was 6413 125th Avenue NE, Kirkland 98033. It has five bedrooms and 2.5 bathrooms. Its listing price was $998,000 and it sold for $1,000,000. 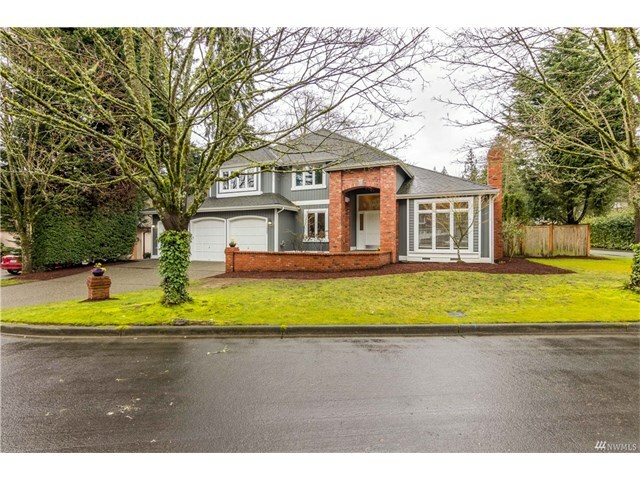 The fifth home was 7109 132nd Avenue NE, Kirkland, Washington 98033. It has four bedrooms and 3.25 bathrooms. Its listing price was $1,175,000 and it sold for $1,190,000. 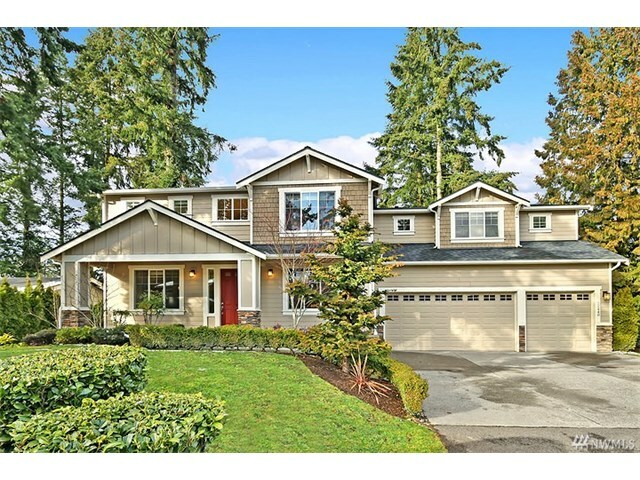 The sixth home was 12607 NE 66th Place, Kirkland 98033. It has four bedrooms and 2.25 bathrooms. Its listing price was $1,150,000 and it sold for $1,322,000. 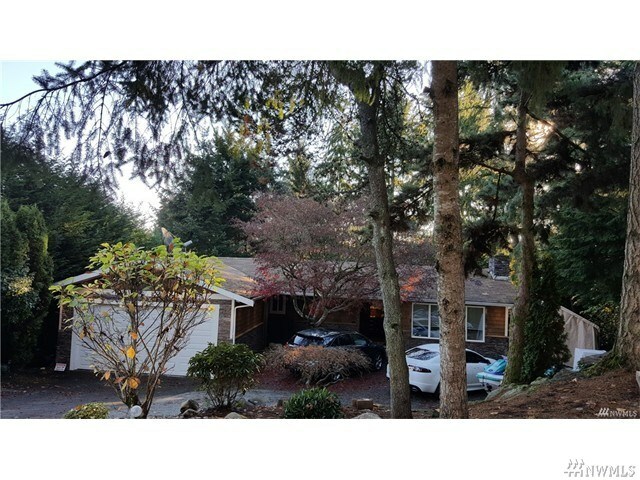 The seventh home was 12448 NE 72nd Street, Kirkland, Washington 98033. It has four bedrooms and 3.75 bathrooms. Its listing price was $1,300,000 and it sold for $1,390,000. 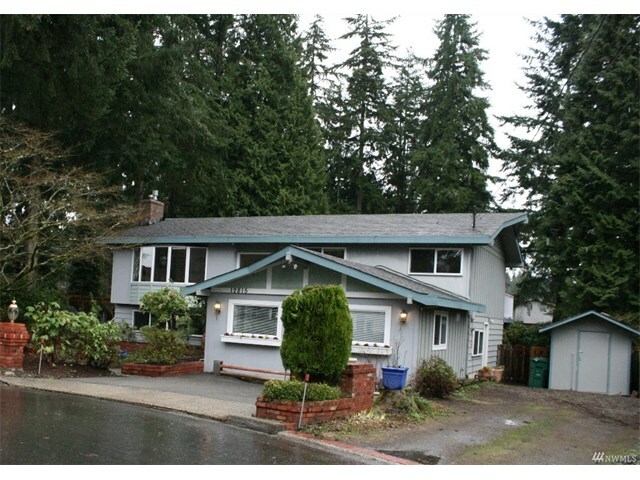 The eighth home was 13306 NE 51st Place, Bellevue, Washington 98005. It has four bedrooms and 2.75 bathrooms. Its listing price was $1,595,000 and it sold for $1,500,000. 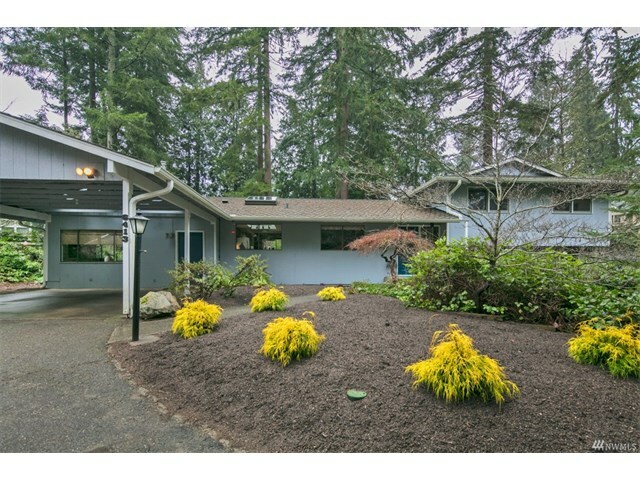 The ninth home was 13705 NE 36th Place, Bellevue, Washington 98005. It has four bedrooms and 4.25 bathrooms. Its listing price was $1,595,000 and it sold for $1,710,000. 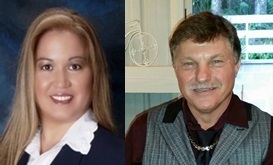 If you are thinking about selling or buying real estate in Bridle Trails in Kirkland Washington or Bellevue, Washington call the Kirkland Home Team today at 206-445-8034 for a free market analysis.